An interesting question is whether a worker can claim both wrongful dismissal damages (pay in lieu of notice) and disability benefits at the same time. This issue has been addressed by the Courts. In Contreras v Canac Kitchens, 2010 ONSC 849 [“Contreras”], a decision from the Ontario Superior Court, the Court concluded that in certain circumstances, a terminated employee can collect disability benefits and receive wrongful dismissal damages at the same time. In Contreras, the Plaintiff was terminated from his employment on June 29, 2007. 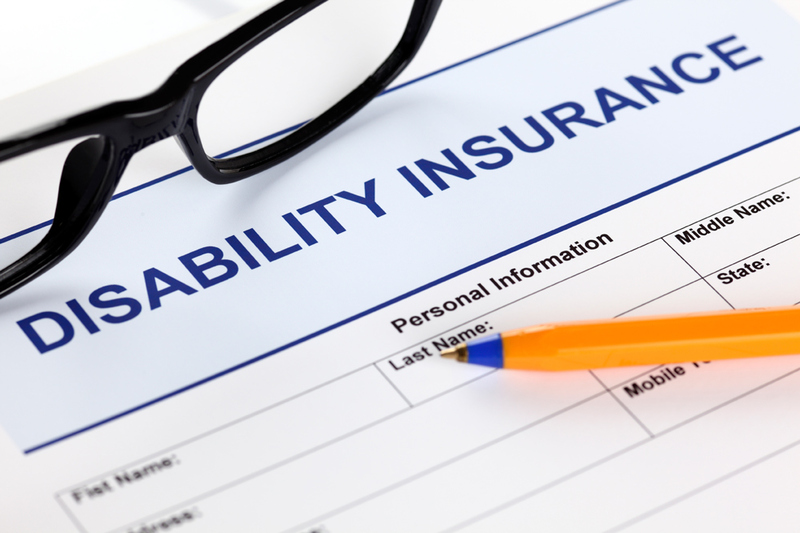 After his termination, Mr. Contreras applied for and was approved for disability benefits. Mr. Contreras received disability benefits for the time period from June 29, 2007 through to May 29, 2008 when they were discontinued by Manulife. The question in the case was whether the funds Mr. Contreras received from Manulife ought to be deducted from the amounts owing to him by his employer for wrongful dismissal. The court determined that no deductions ought to be made from Mr. Contreras’ wrongful dismissal damages. On the facts of Contreras, there was no contractual provision which limited the employer’s obligation to provide pay in lieu of notice in the event Mr. Contreras was collecting disability benefits during the notice period. Moreover, Mr. Contreras had paid for his disability benefits from Manulife entirely out of his own pocket. Accordingly, the Court reasoned it had no basis to make any deductions from Mr. Contreras award of wrongful dismissal damages. The decision in Contreras stands for the proposition that a dismissed employee is typically entitled to collect both disability benefits and wrongful dismissal damages in respect of the same time period. Put simply, in most cases, disability benefits do not reduce one’s entitlement to wrongful dismissal damages and vice-versa. Despite the foregoing, when an employee collects disability benefits, the employer may have a good case to argue that the employment contract became frustrated in which case the employee’s entitlements to pay in lieu of notice outlined in the Employment Standards Act, 2000 may be limited. The readers of our blog can find more information on that in other posts. If you have been dismissed from your employment and/or believe you are entitled to collect disability benefits, you should contact a lawyer. Call Monkhouse Law today for a free phone consultation.